Every driver for themselves. 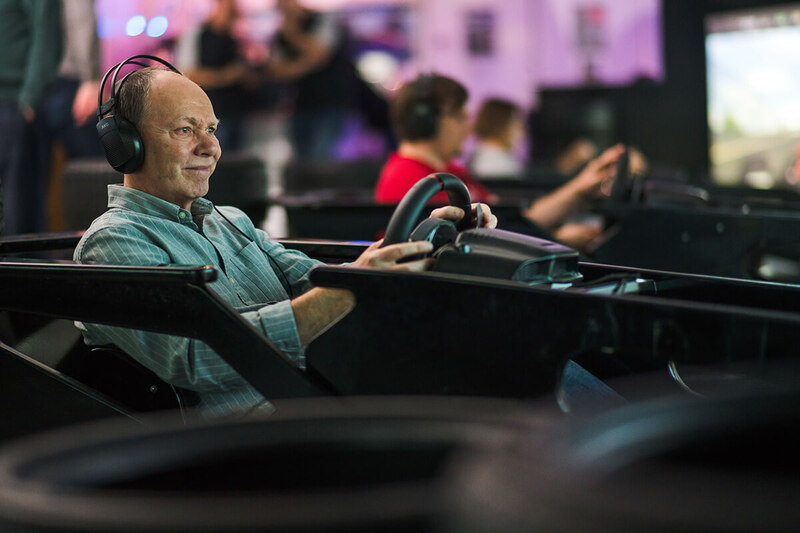 Mingle and race against others for a place on the podium in our professional race car simulators. A three hour open tournament, including practice and qualifying, followed by plenty of races before the all important trophy presentations. Enjoy F1 technology at less than karting prices! All with the bonus of a fully licensed bar. We will always be focused on giving you as much racing as possible whilst you are with us. With an Open Race Meeting it is our job to keep the event moving to achieve that. When comparing like for like with go karting, you will typically get approx double the track time. The venue will have carefully pre-selected a car and circuit combination for your event. The combination used will have been specifically selected and tested to ensure maximum customer enjoyment. Work with your team. 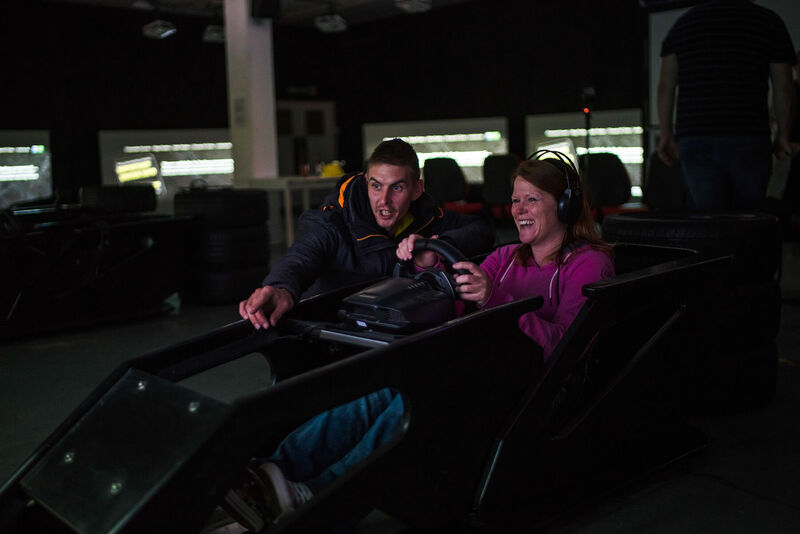 Mix and race against other teams for a place on the podium in our professional race car simulators. A three hour open event, including practice and qualifying, followed by the main race before the all important trophy presentations. The event will begin with your team registration and a briefing for all teams. Your team will then be allocated a race pod for the event and you will get the opportunity to practice / qualifying before the main race. This determines the start grid for the race and allows everyone to get a feel for the selected cars and circuit. The adrenaline really starts to pump as your team find themselves on the grid for the race start. Everyone will need to keep their cool for the wheel to wheel racing against the competition. It is up to your team to manage your pit-stops and driver changes. The top three teams will be awarded trophies at the end of the event. 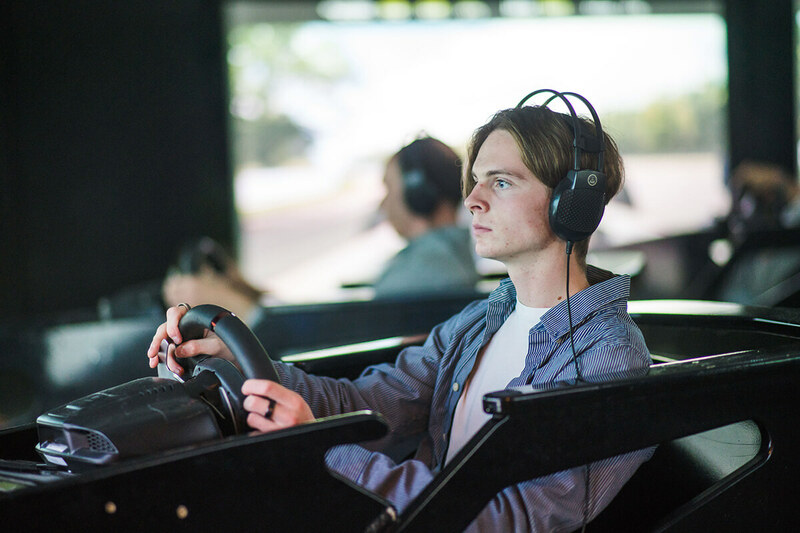 Drive our professional simulators on the circuit of the month. Simply book in for an Open Practice Session. There is a new circuit to experience each month, along with a choice of cars. See the Latest News for details of this month’s competition circuit. Most visitors coming to do Open Practice at The Race Centre, will do an hour of track time. This will almost always be taken as three separate twenty minute sessions. This means that a driver or small group of drivers doing an hour of track time, will typically be at the venue for about an hour and a half. For Open Practice, the venue will by default be running the circuit of the month (Often coinciding with those on the F1 calendar). A number of cars will also have been selected and set-up for use on that circuit. Each combination is selected and tested to ensure maximum customer enjoyment. Should you have reasons for a particular car and circuit combination then please inquire when booking. For example, many professional racing drivers use The Race Centre to practice before upcoming races. Open Practice is available for you to do at any time when the venue has space. However, weekend bookings for Open Practice can only be taken from 10:00am onwards on the Friday morning preceding the weekend in question. The Race Centre is open and available for your booking seven days a week. We usually close up for Christmas Day and Boxing Day, but that’s about it! Simply contact us to check availability on your preferred dates and times. Circuit familiarisation and pre-race practice made easy at The Race Centre. We can usually source pretty much any circuit you need. If in doubt, give us a call. Come alone or bring your race engineer. Spend valuable time together, away from the limited opportunities otherwise available with your real world circuit activities. All venues benefit from fully licensed bars serving a selection of beers and wines as well as other hot and cold drinks. Confectionery is also always available. Weekend bookings for Open Practice can only be taken after 10:00am on the Friday morning preceding the weekend in question. Bookings for Group Race Events may be taken at any time. 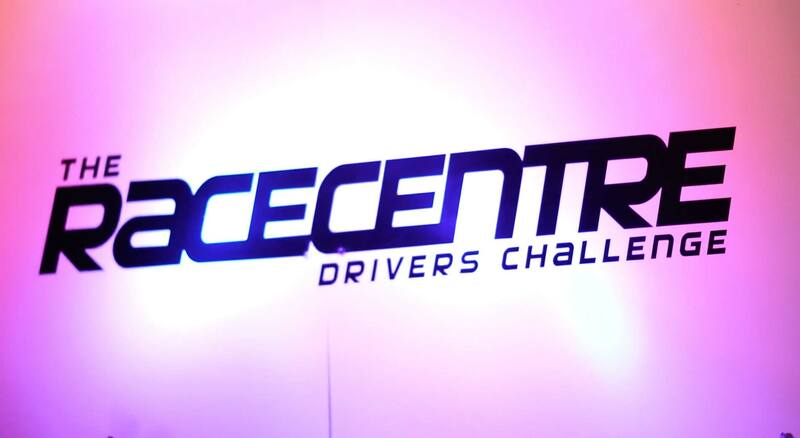 Anyone who wants to improve their driving skills and have a taste of racing should come here! Excellent realism at a fraction of the price of any other motor sport. Anyone who's quick and can control a car here would be proficient on a track day. I had my first race at the centre Saturday night... truely awesome we had a great time so thanks for that. I can't play PlayStation, but I can drive and I did alright! Excellent entertainment. I love that it's all equal equipment - It drivers me mad when I go karting and get the dud kart. The whole concept is new and original, so something different from go karting, but just as challenging and fun.